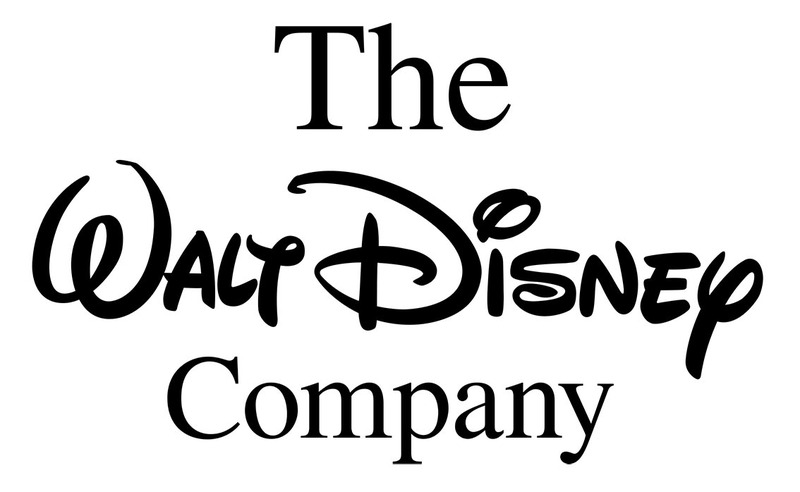 The Walt Disney company announced to pay Cash Bonus $1000 to its 125,000 Employees. The Chairman & CEO Robert A. Iger announced, more than 125,000 eligible employees will receive a one-time $1,000 cash bonus. The Company will also make an initial investment of $50 million in a new and ongoing education program specifically designed to cover tuition costs for hourly employees. The two new initiatives are a result of the recently enacted tax reform and represent a total allocation of more than $175 million in this fiscal year.